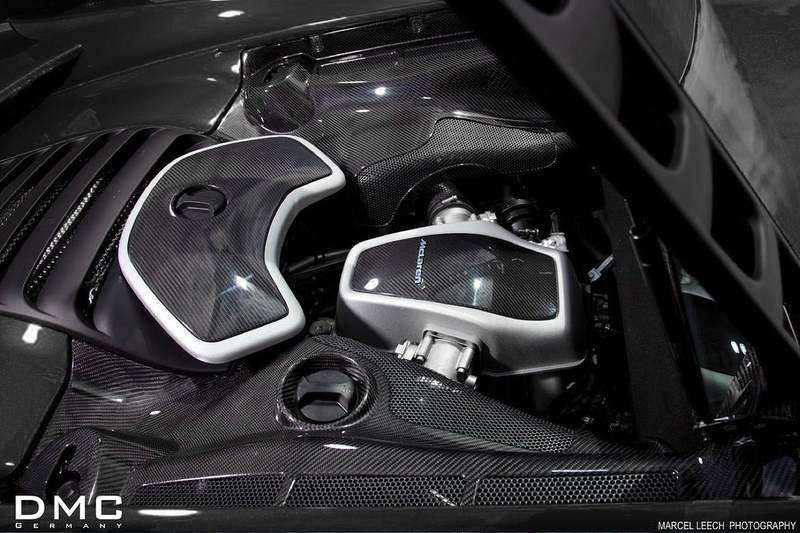 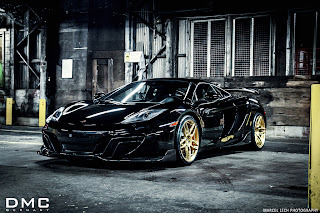 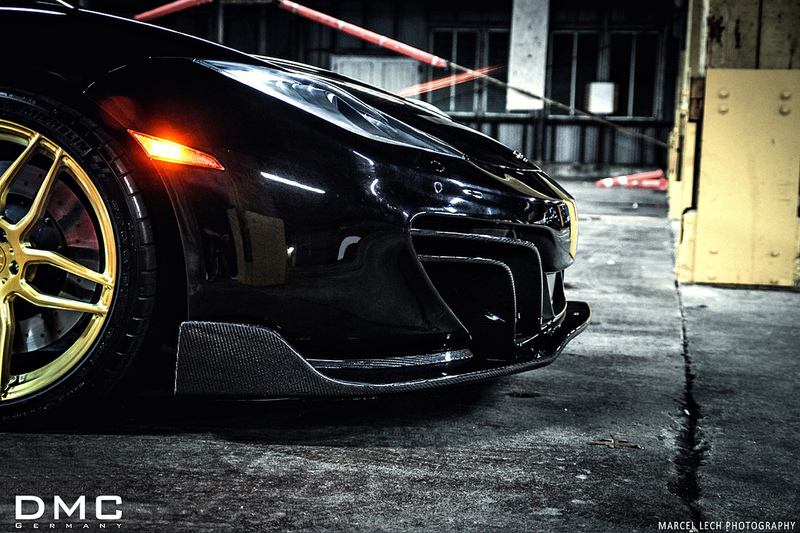 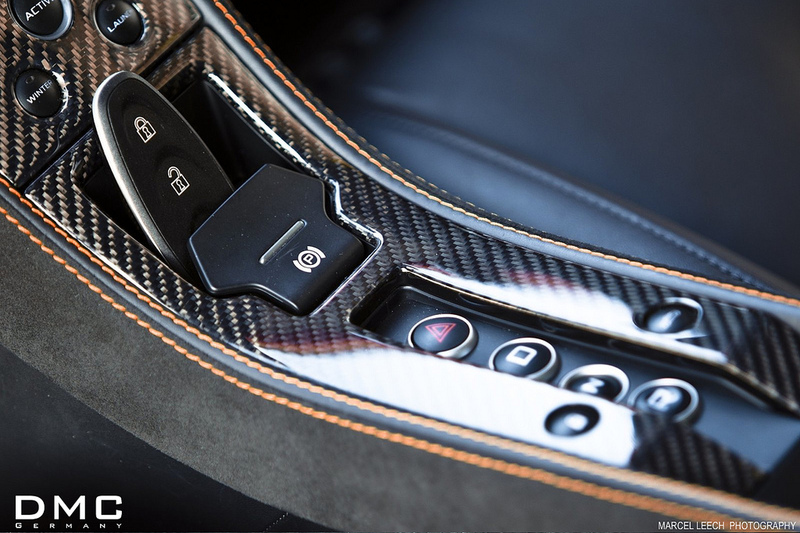 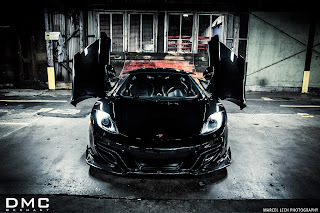 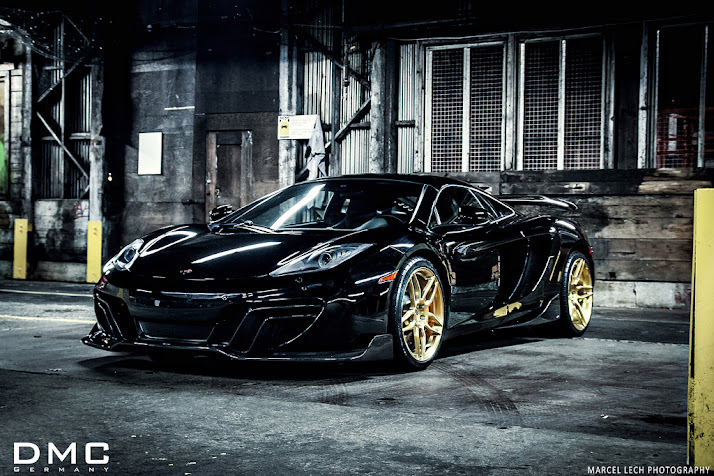 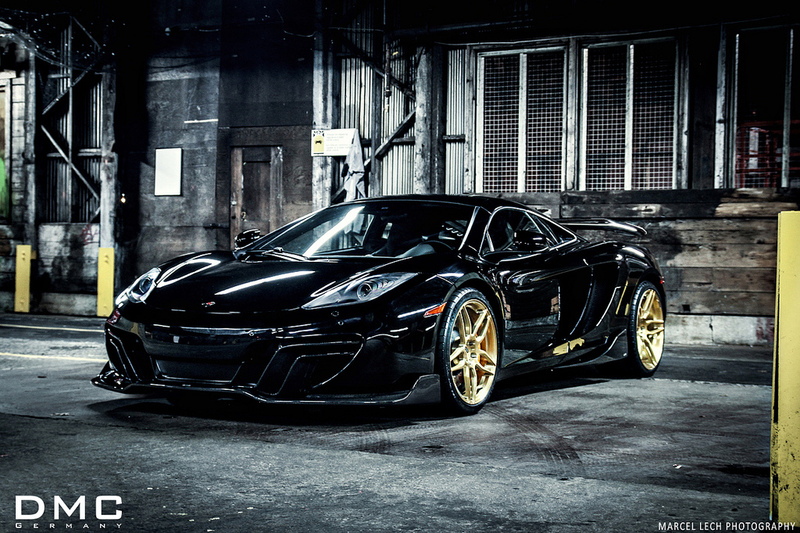 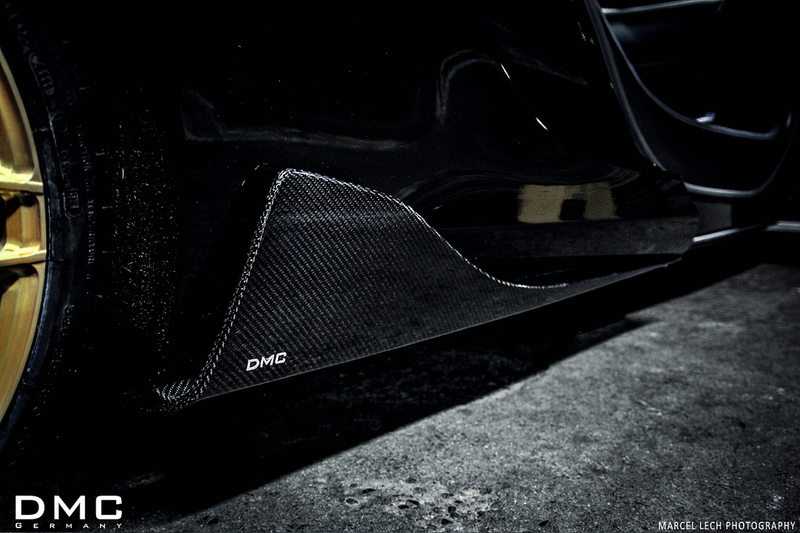 German tuner DMC released new pictures of its MP4-12C based project taken by the talented Marcel Lech. Dubbed "Velocita", the british supercar is now equipped with a redesigned front bumper completed by a massive front splitter as well as new side skirts and a GT style rear diffuser all made from carbon fiber. 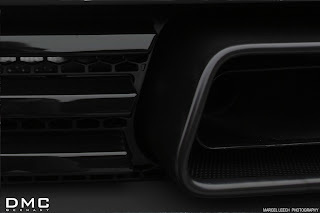 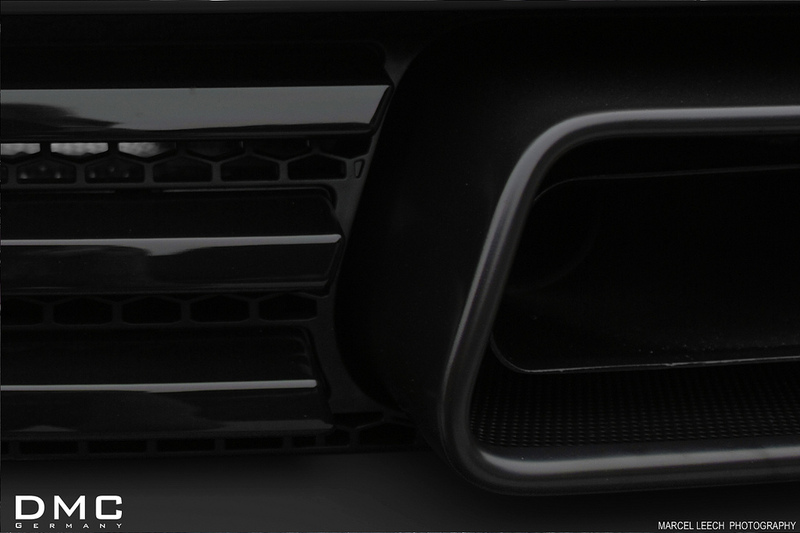 The car also features a new rear spoiler mounted on original lifting system. 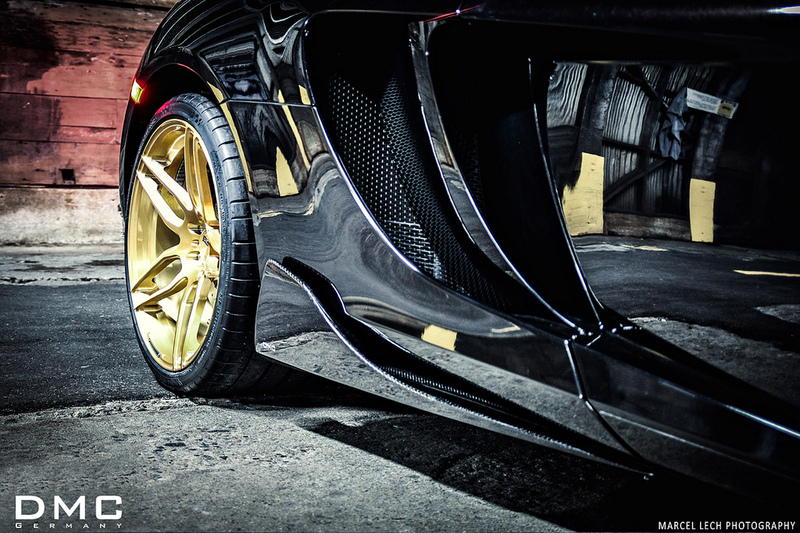 It rides on beautiful 21 inch Gold Line diamond forged alloy wheels. For those of you who want to make their MP4-12C look even more special, the carbon fiber body kit, the forged wheels, the personalized interior and the titanium exhaust system will cost you a total of $60k. 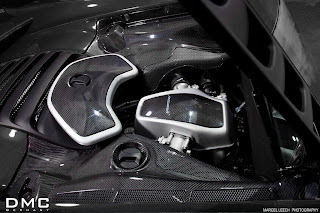 More pictures in the gallery below.